Closer to the Gods of ancient and modern times. Closer to the sky. Closer to the stars. 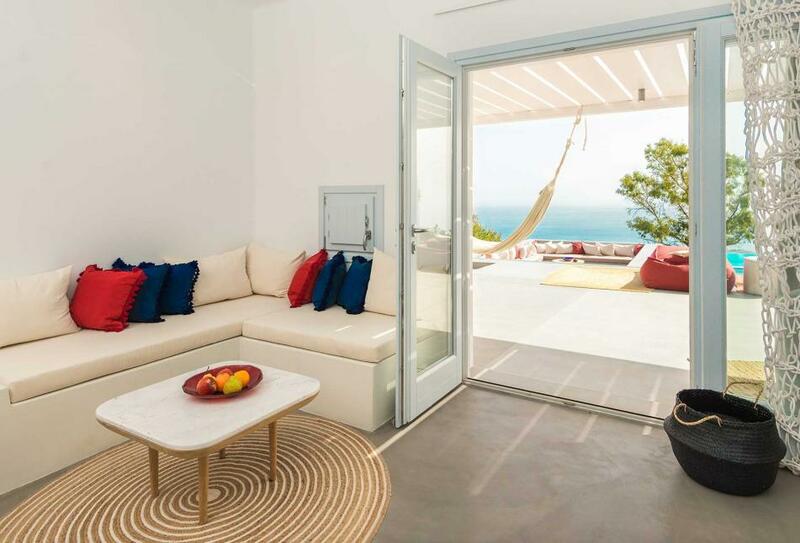 Welcome to Santorini Heights in the picturesque village of Pyrgos. 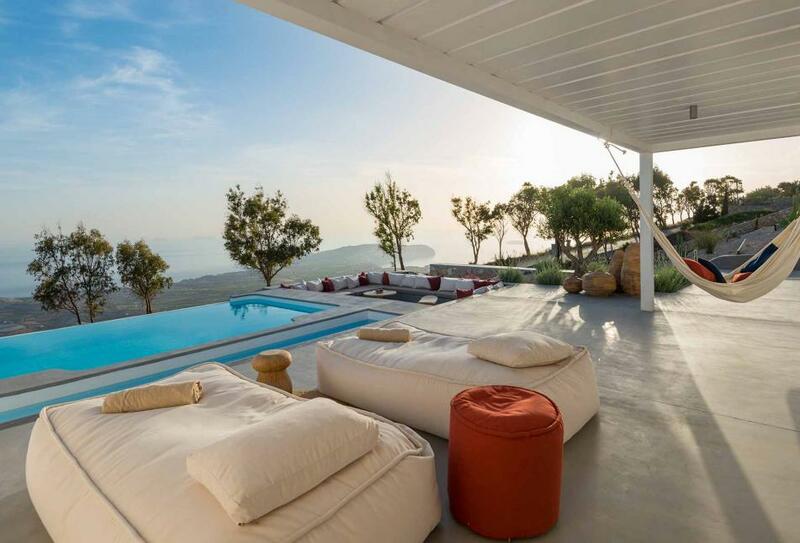 A luxurious complex of four suites and one villa recently completed in the highest spot on the island of Santorini with uninterrupted spectacular views and exquisite facilities! Welcome to the highest spot in Santorini (480 m.); a spot where a mesmerizing view of the entire island unfolds right at your feet, a spot where living in harmony with nature meets the luxury of beautifully appointed facilities and genuine hospitality. Welcome to Santorini Heights. 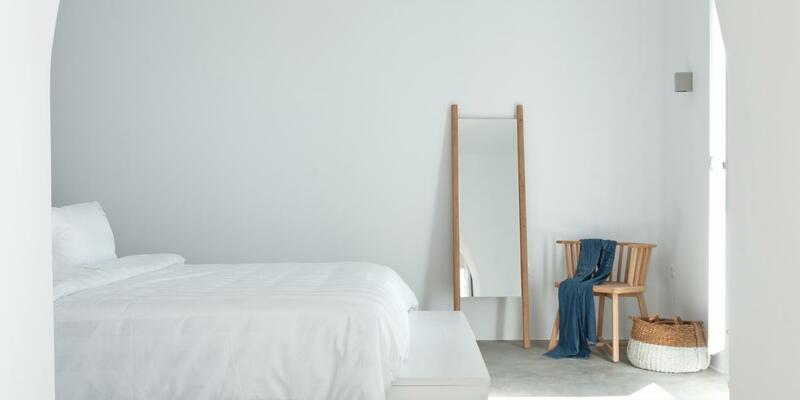 On the very top of the island, near the traditional village of Pyrgos and right in the heart of a "Natura 2000" Protected Area, this complex of five individual, luxurious suites offers a new take in private, yet comfortable and homely, accommodation that will transform your holidays in Santorini into the unforgettable experience of a lifetime! 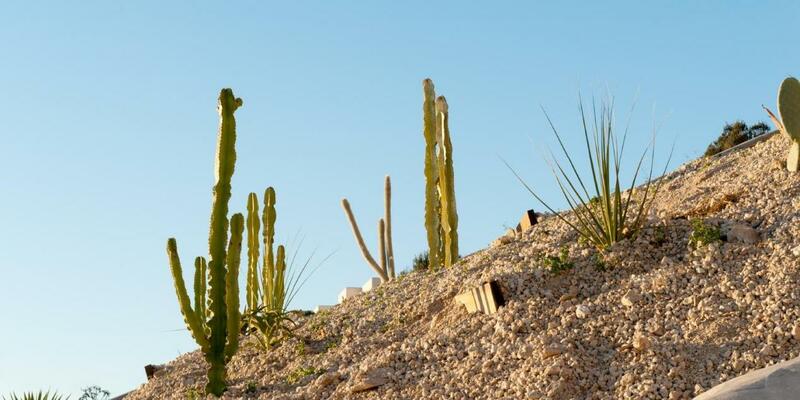 The wildness of the scenery blended with local, natural construction materials and craftsmanship, as well as eco-friendly infrastructure and technologies, has created a fusion of luxury and tradition guaranteed to please even the most eclectic of visitors. Your trip begins now. Welcome to Santorini Heights. 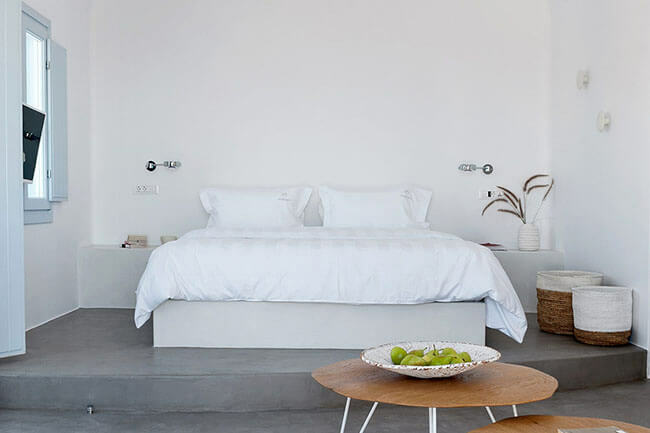 Quality services for an exquisite stay in a private suite in Santorini! Take a step further from basic accommodation services and enjoy your stay in Santorini Heights feeling relaxed and joyful. 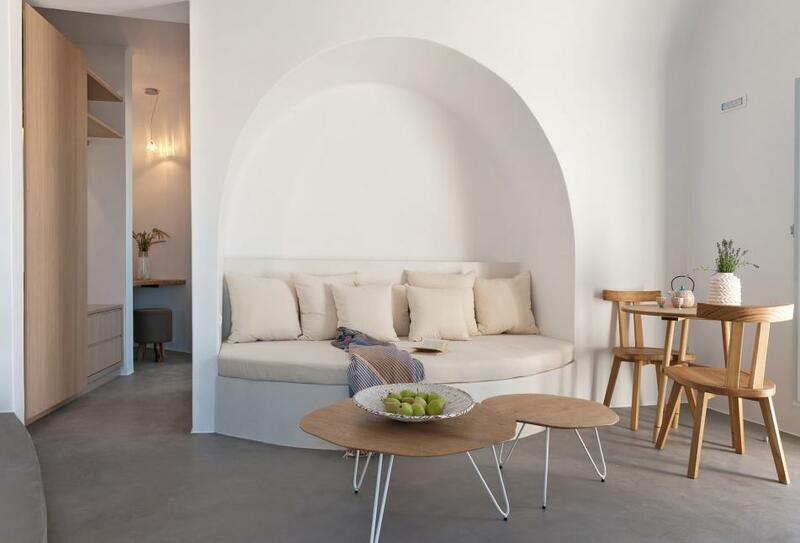 Explore hidden corners built in total harmony with the natural environment at our nature hotel in Santorini, little architectural wonders and feel like home from the very first moment you step into Santorini Heights! Hiking, climbing, swimming, sightseeing and more! In Santorini island there are so many activities and things to do that you will be amazed as the beauty and the hidden corners of the islands unfolds! 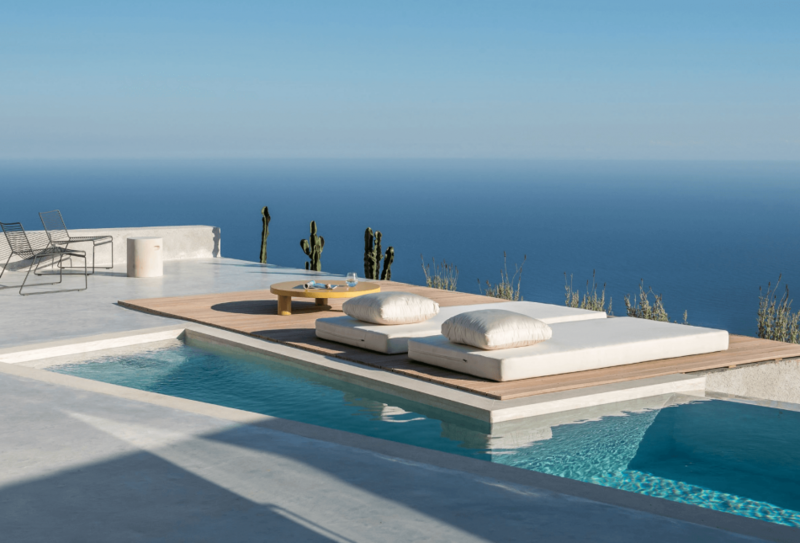 Santorini Heights is built in a convenient location to start discovering the landscapes made by the volcano, to swim at the beaches with the black sand, to taste the products that make Santorini famous across the world. After a relaxing sleep in your suite embark on a journey across Santorini that will make you feel beautiful and revitalized. The people of Santorini Heights will share all the information you need to enjoy the best of Santorini! Santorini Heights is a luxury couples hotel that features 4 luxurious suites that can be booked separately or as a whole Villa. 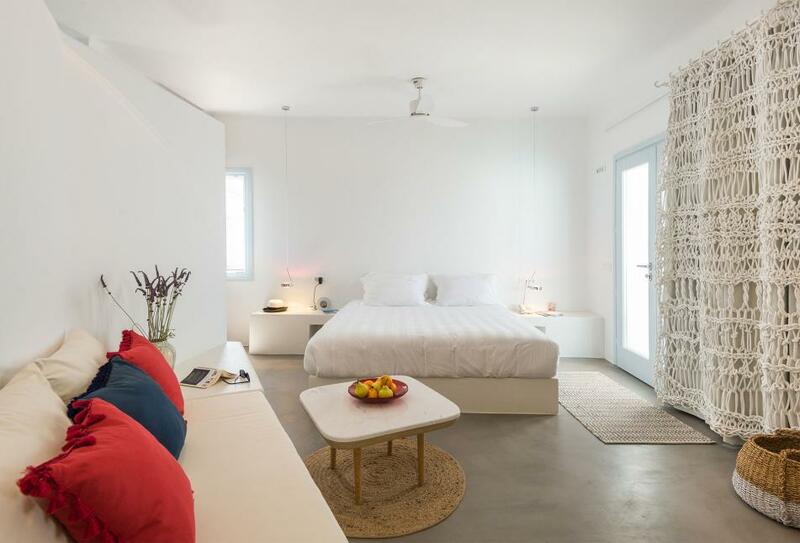 Each suite has been ideally designed for a couple, but it can easily accommodate up to 3 people, while the entire Santorini Heights complex can host 11 guests in total. 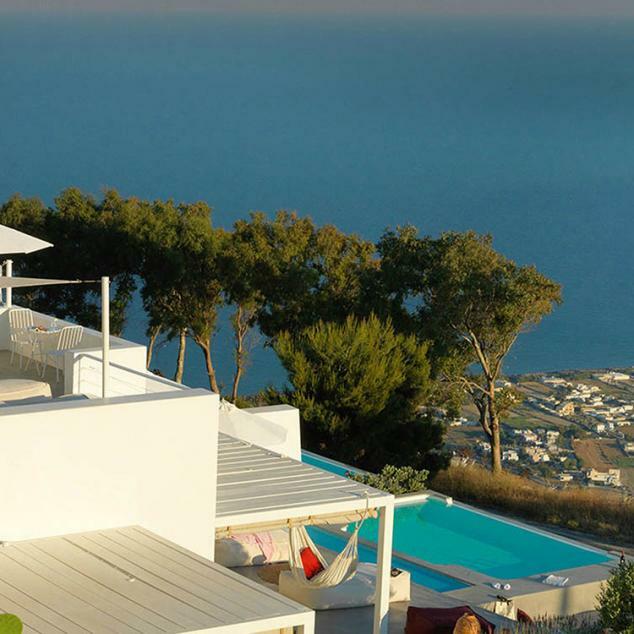 At Santorini Heights life feels like spring turning to summer all year long! The flowers’ scents, the dance of the leaves, the clear sky create a seductive atmosphere. 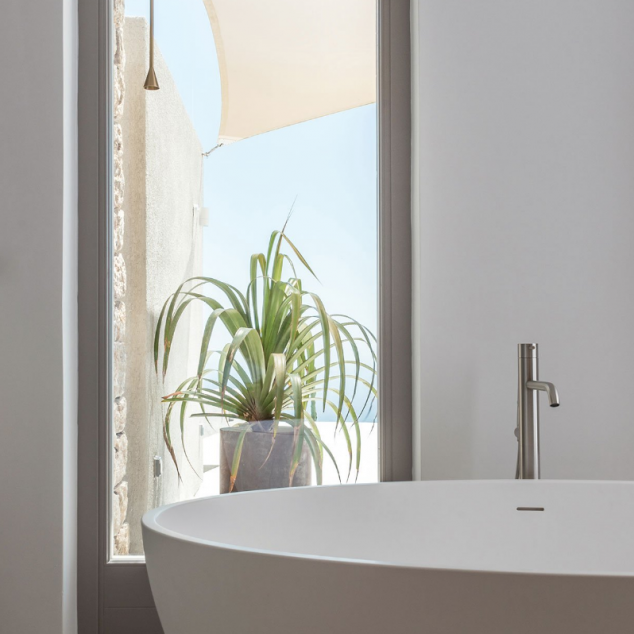 The modern amenities, the luxurious premises, the feeling of space, all make your stay in Santorini Heights complete, dreamy and simply unforgettable. Click here to view photos of our luxury boutique hotel and couples hotel. 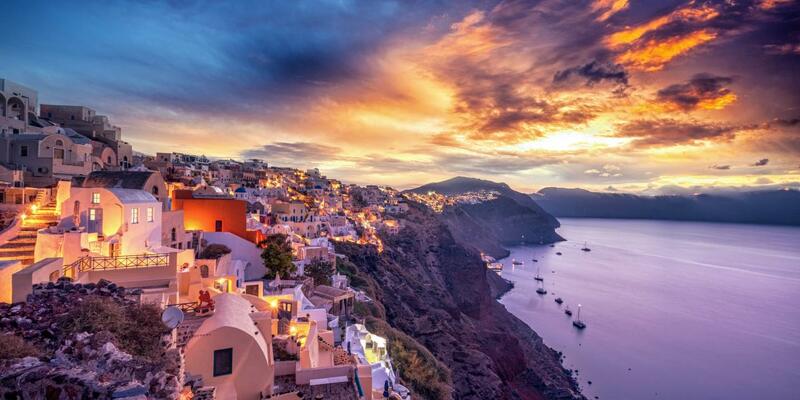 Your beautiful trip in Santorini starts here! Pyrgos is among the most beautiful villages in Santorini. The former capital of the island, until the beginning of the 19th century, still has the charms of a sophisticated spot on the island! The atmosphere remains evocative and mysterious!